During my time at Laguna Seca I spotted several vehicles which I deemed spotlight-worthy so let's get to checking them out. 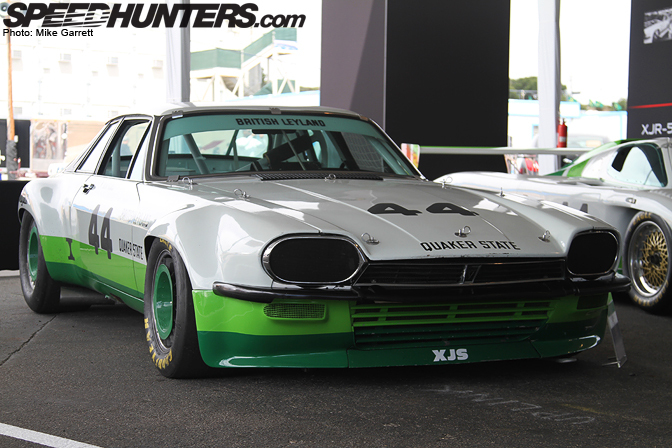 First up we have this 1978 Jaguar XJS which was campaigned in the historic SCCA Trans Am series. 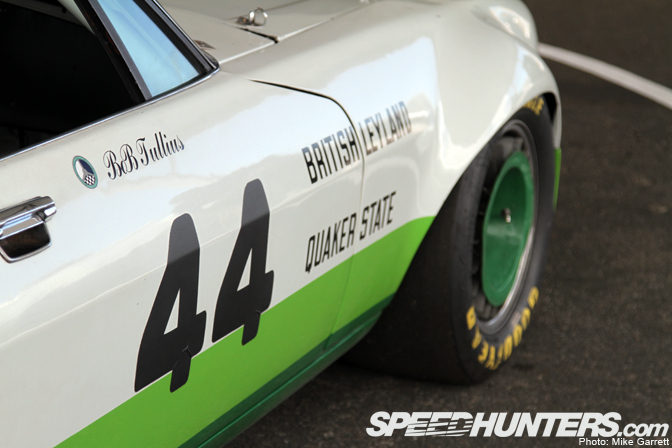 The popular image of the Trans Am series is one of Pony Cars battling it out in the late '60s and early '70s, but in later years Trans Am had evolved to include cars like this tough looking wide-body Jag powered by the 5.3 liter V12. 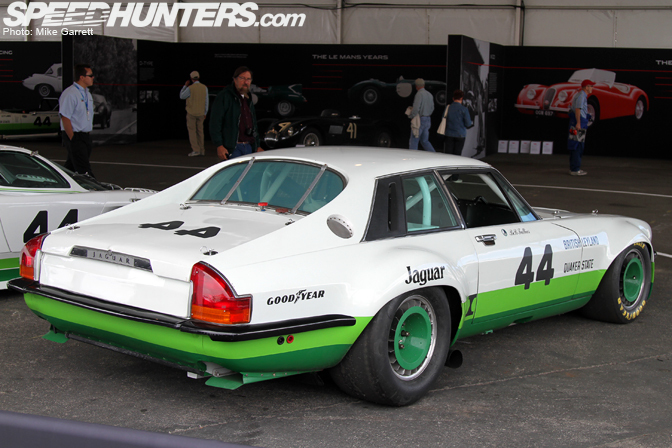 This particular XJS was campagined by Group 44 and driven by Bob Tullius. 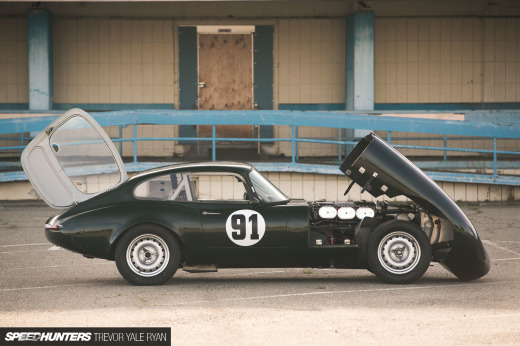 It was the car that helped Jaguar win the Manufacturer's Title in 1978 and it's been preserved just as it was after winning its final race in Mexico City, Mexico. 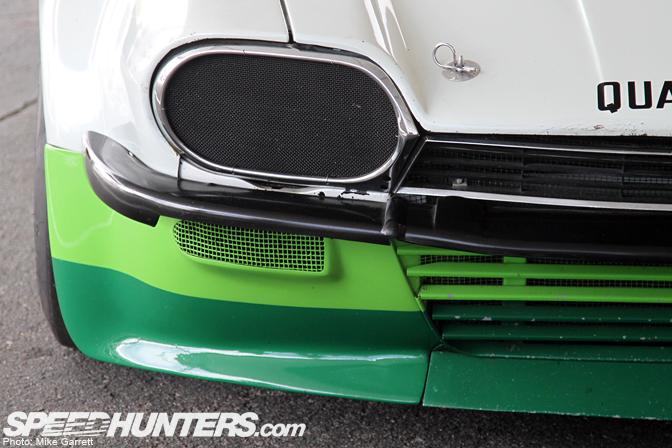 Group 44 would later take Jaguar into IMSA GTP racing in the mid 1980s. Inside, the luxurious digs of the street-going XJS are replaced with a spartan race ready cockpit. 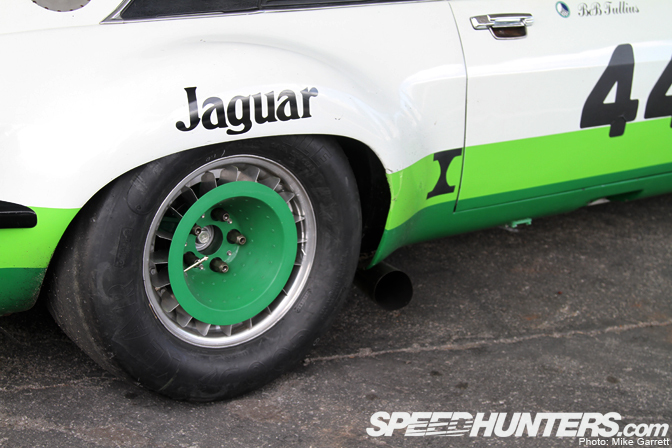 Big flared fenders and vented wheels add some attitude to the smooth lines of the XJS body. There were some incredible racing Jags displayed at Laguna Seca, and while this one might not have the historical impact of the D and E-Type racers, it's no less cool. This cat is a straight up LION. An iconic car for me. Love those angry cats. But no shots under the bonnet? No engine bay shot? Its probably the most impressive part of the vehicle.. AWesome jaggie. If only the youth of today would build cars like these instead of thier rice burner hondas with fart cans. 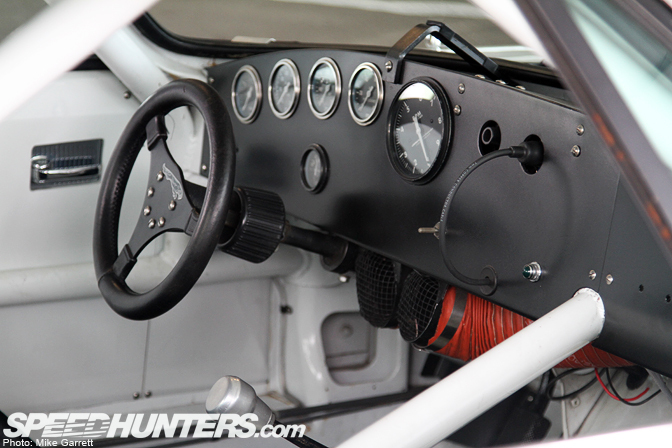 Learn ashhole from real motorsports. whoa.. it looks the part. i wonder who made the power plant?! this car is HENCH!!!! BLAH! Who ever thought you could make an XJS look that badass? looks absolutely wicked, I love it. I think I know what they are up to with the wheels as well ... I just want to keep looking more at it. 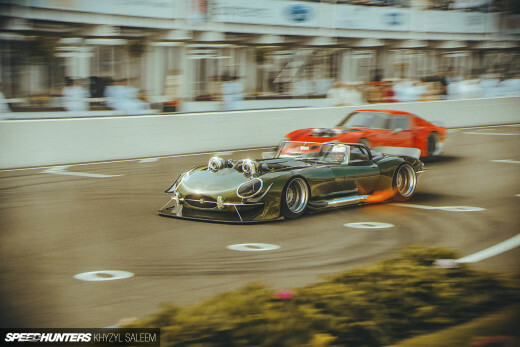 Always had a soft spot for the XJS,but this takes it to another level!BADASS!!!! GROUP 44!!! Huge fan of these guys, met Tullius when I was a kid in the 80s. 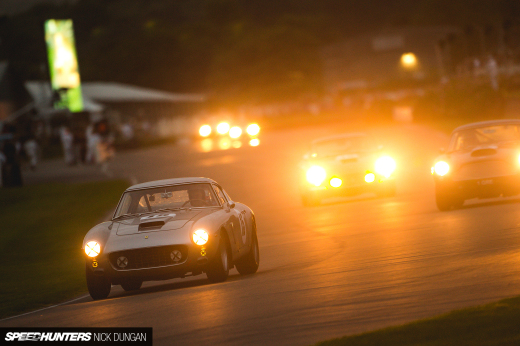 Love this vintage Jag coverage!! More group 44 cars, how about some Silk Cut action?